Home movers Auckland and beyond! Home movers Auckland and beyond! Auckland Wide Removals is an NZ-family-owned business. Individuals, businesses, and home movers in Auckland trust our service. Relocation can be stressful for any family. When you book with us, you can focus on other important things. Make sure your pets and plants are looked after. Return all books and DVDs to the library, if any. Send address change notes to friends and family. Organise a babysitter for the day of the move. We’re committed to providing Kiwis with quality, comprehensive moving solutions at affordable prices. 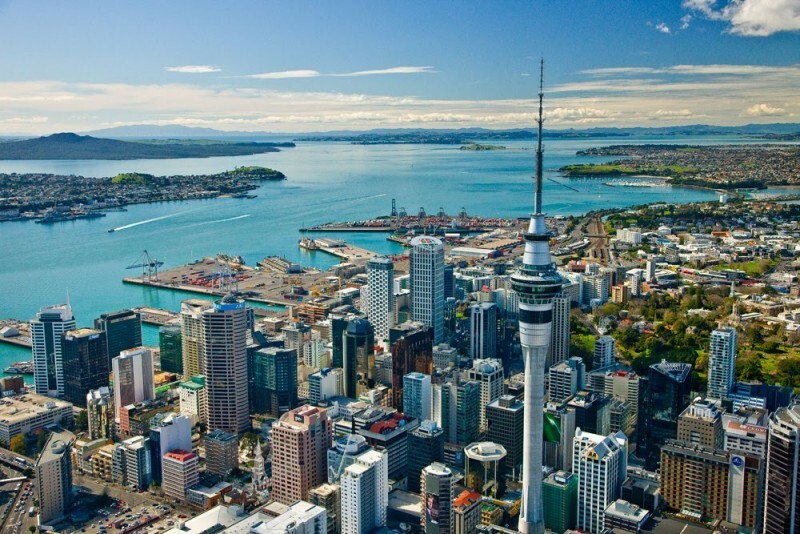 Auckland Wide Removals makes home movers Auckland feel at ease. You can trust us to look after your belongings. They will be relocated safely and securely. Our services include unpacking your belongings as well. Plus, we follow an efficient labelling system to make sure all your items are in the places they belong. 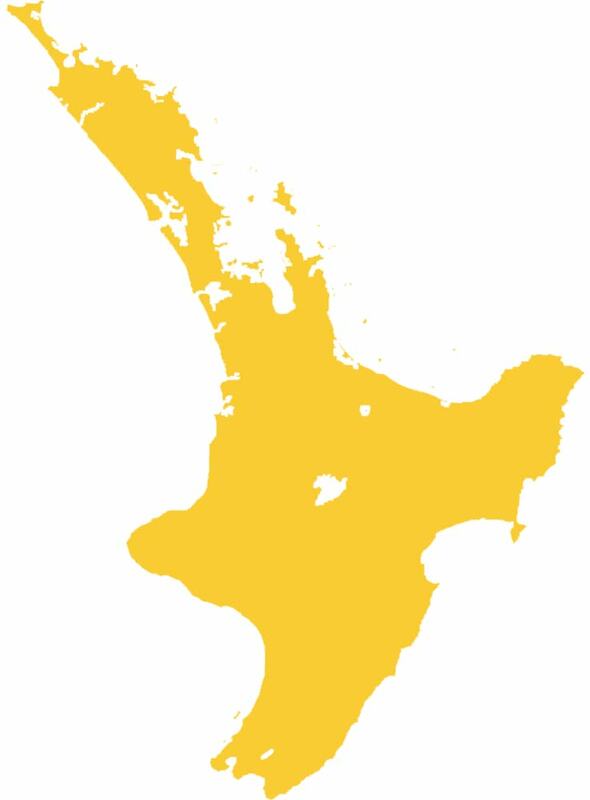 We offer specialised packing and moving solutions to not just home-owners in the Auckland region but anywhere in the North Island. Ask us about our special rates! We have professionally packed, relocated and unpacked some of the largest homes in the Auckland region. We also dismantle and reassemble all types of furniture and appliances. After the packing and dismantling is done, we carefully load the packages into our own trucks. We have high-quality furniture blankets and straps to protect your furniture. Our trucks are carpet-lined and have rails for securing every item on board. Call us on 0800 943 366 if you have any questions or contact us online for a free onsite quote.